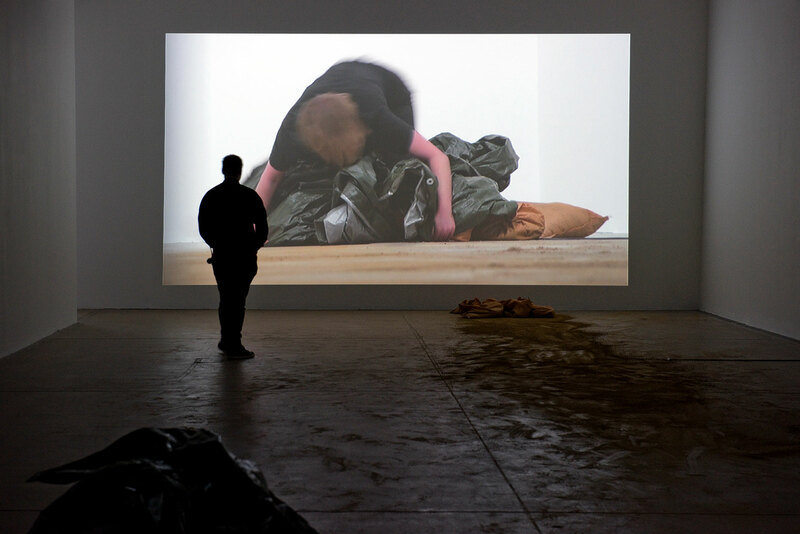 Centered around the moving image, my practice also involves writing, installation and – increasingly – live performance. As part of the audiovisual group Emptyset I have performed across Europe, and have shown collaborative works with the late Rosemary Butcher MBE at The Place, Nottingham Contemporary and Akademie der Künste (Berlin). I make work that embraces a need for stillness at a time when this seems increasingly impossible. My practice looks at the permeability of interior and exterior spaces and the human body, belonging and environment. 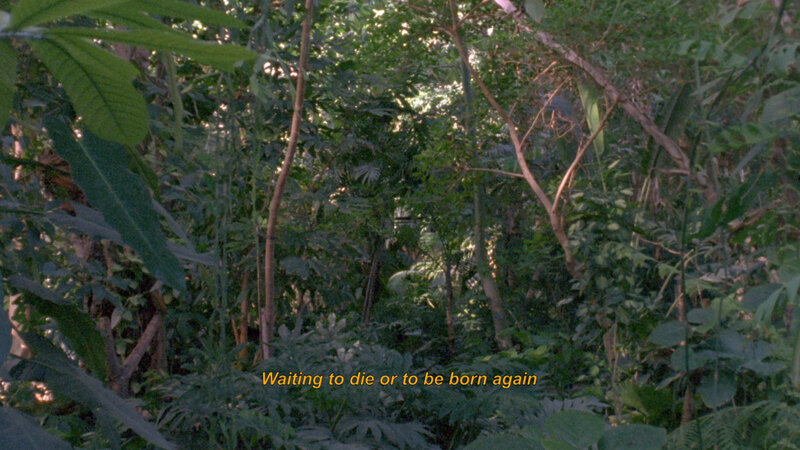 I am interested in bodies on the verge of action; in queer and alternative ecologies, histories and possible futures. 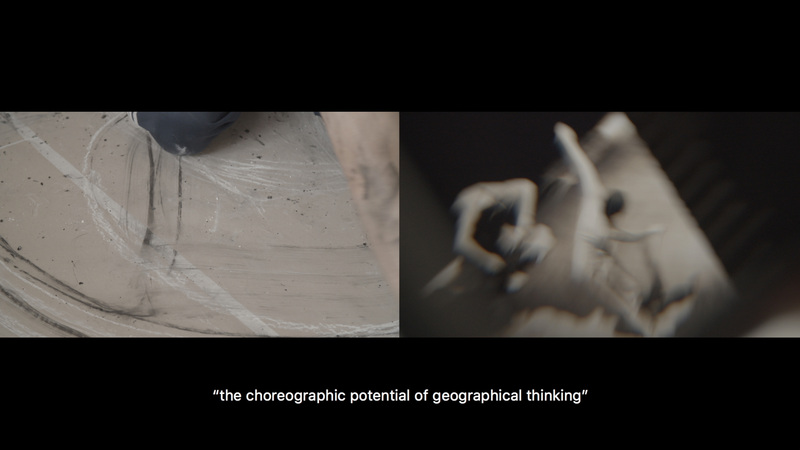 The research informing my practice encompasses cinematic, choreographic and somatic processes.